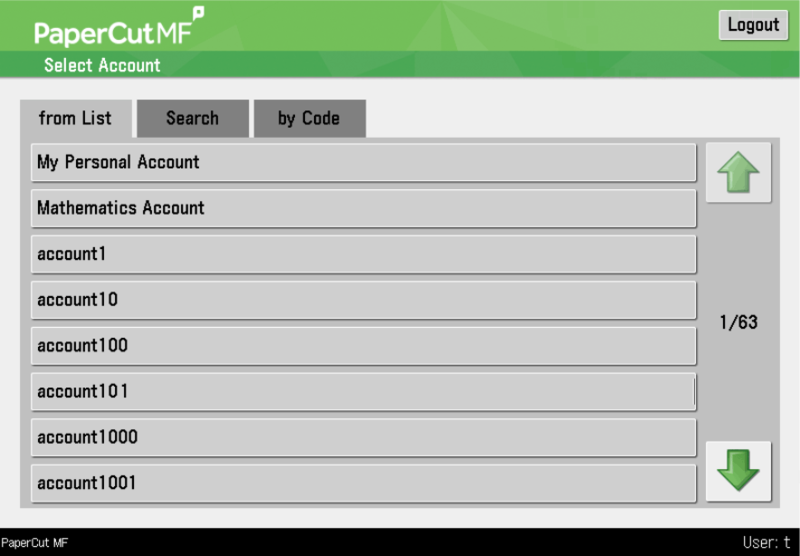 PaperCut MF - print, copy and cost control for Canon Multifunction Devices. Native integration with Canon multifunction devices for cost recovery and control. 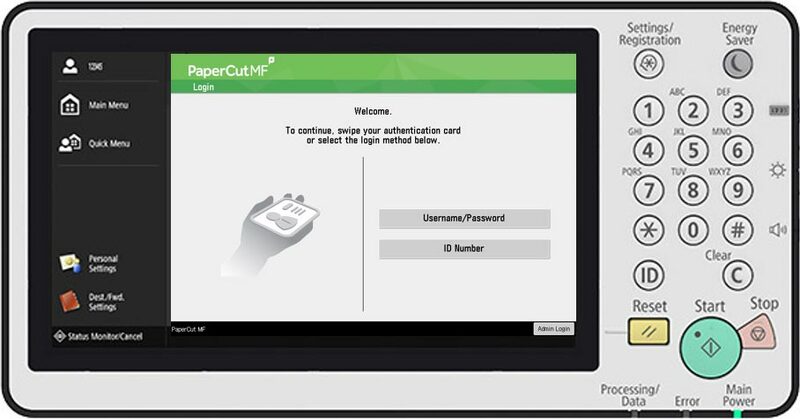 Create a secure document environment, encourage responsible print behavior and make users or departments accountable for their usage with PaperCut MF on Canon devices. 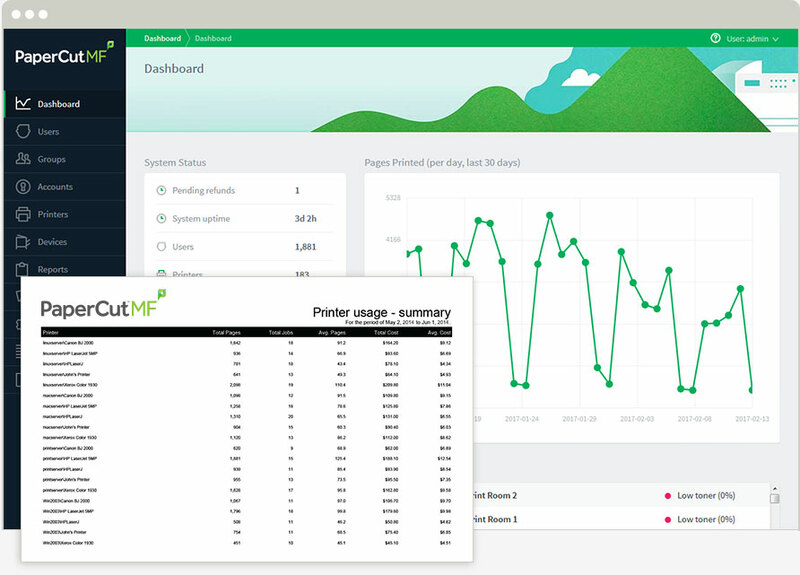 Leverage your existing sign-on infrastructure and put users in charge of their own documents with Find-Me printing. Set up printer job authentication for Canon login using Microsoft Active Directory, LDAP, or other authentication sources and enable Secure Print Release via username and password, ID numbers and PINs, proximity or swipe card. The Canon embedded solution provides consistency between the copier interface and the workstation print interface, meaning users only have to learn one system and one set of terminology.